The historic town of Pontefract has lot’s going for it with new developments, excellent transport connections & lots to do in the area. When you visit us at Magistrates Market why not save some time to view the town and its many attractions, days out & bars. Pontefract, home of the Haribo. Behind us is the Haribo factory bellowing out the sweet smell of the nation’s favourite sweets. 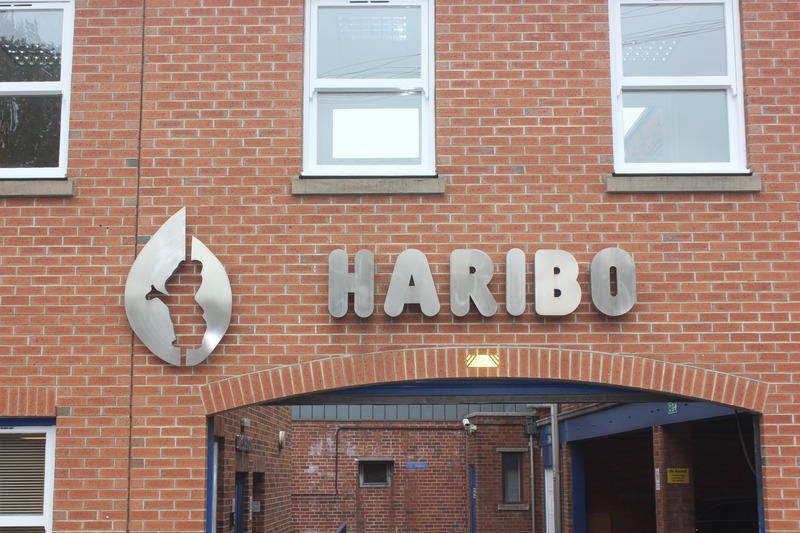 Visit the Haribo factory shop next door to us. 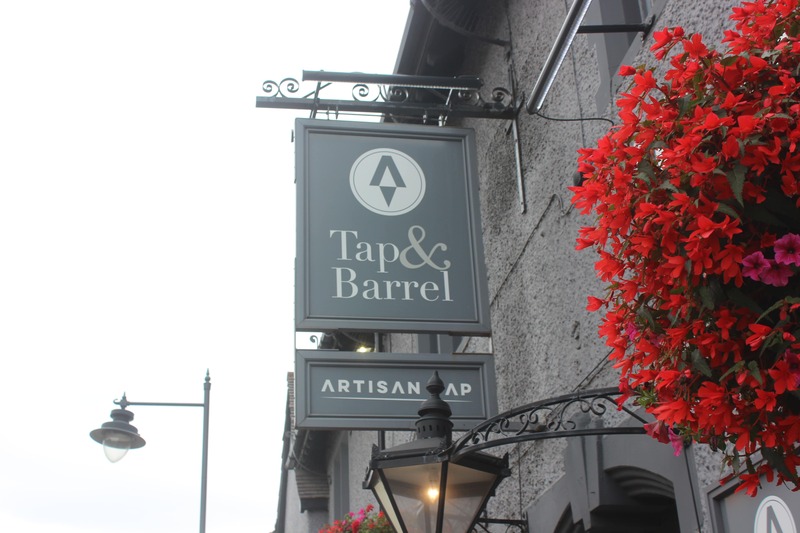 The Tap & Barrel Pontefract opposite us boasts 5-star reviews on Trip Advisor. The pub & restaurant offers a large range of beers on draught, gorgeous food & a great atmosphere. 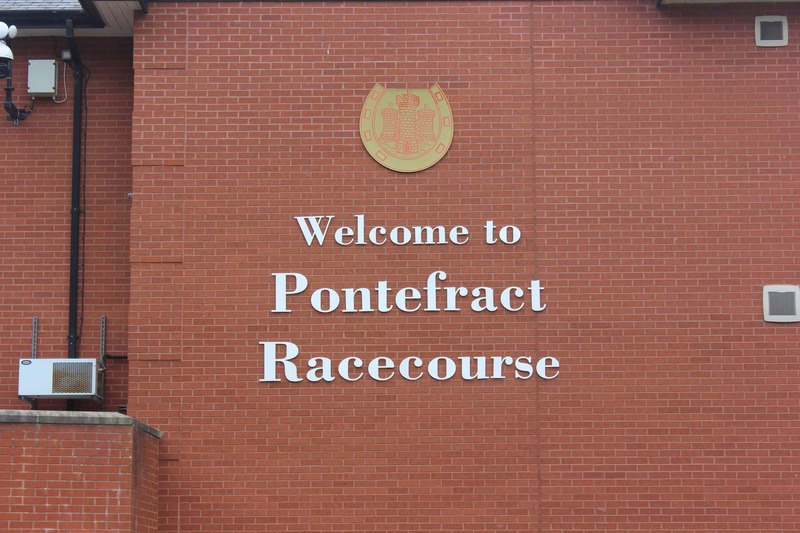 The races make a great day out and the stunning course at Pontefract makes it a top attraction. When the races aren’t on enjoy a walk around the parks that are always open to public. 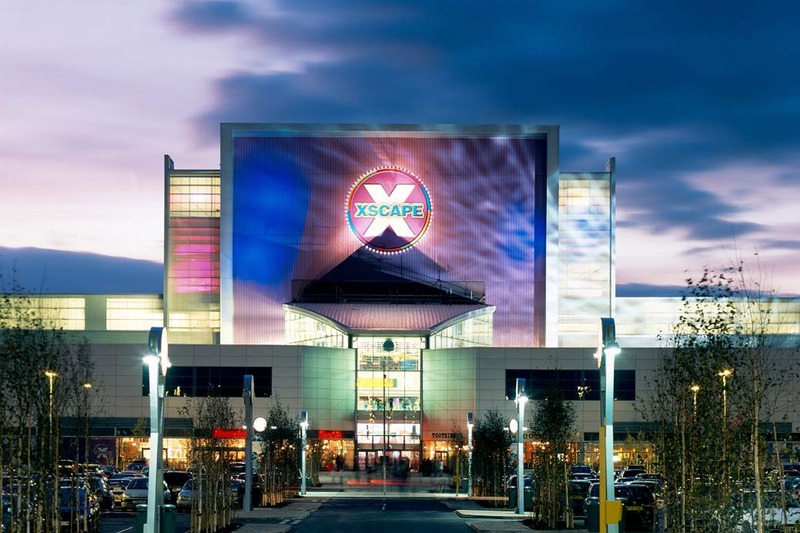 5 minutes down the road you will find the new Xscape in Castleford. You will find plenty of activities from 4D Golf, Cinema Complex, Lazer Quest, Bowling & indoor Ski Slope.